What is a cookie and what is it good for? A "Cookie" is a small file that is stored on the user's computer, tablet, smartphone or any other device with navigational information. The set of "cookies" to all our users helps us to improve the quality of our website by enabling us to monitor which pages are useful, which are not and what could be improved. Cookies are essential to the functioning of the Internet, providing many advantages in providing interactive services, making it easier navigation and usability of our website. In any case, cookies may harm your computer. In contrast, any active helps us identify and resolve errors. Web beacons are images embedded in a web page. We use web beacons in our emails to know which are opened or forwarded and to know what types of advertising messages are of interest to our customers and to improve our communication with them. Cookies de terceros: Son aquellas que se envían a su equipo desde un equipo o dominio que no es gestionado por nosotros, sino por otra entidad colaboradora. Como por ejemplo, las usadas por redes sociales, o por contenido externo como Google Analytics o Google Maps. Third Party Cookies: Those that are sent to your computer from a computer or domain that is not managed by us, but by other associated organization. Such as those used by social networks, or external content such as Google Analytics or Google Maps. Persistent cookies: They are stored on the hard disk and reads our website each time you make a return visit. A permanent site has a specific expiration date. The cookie will stop working after that date. These cookies we use, generally, to facilitate the purchase and registration services. 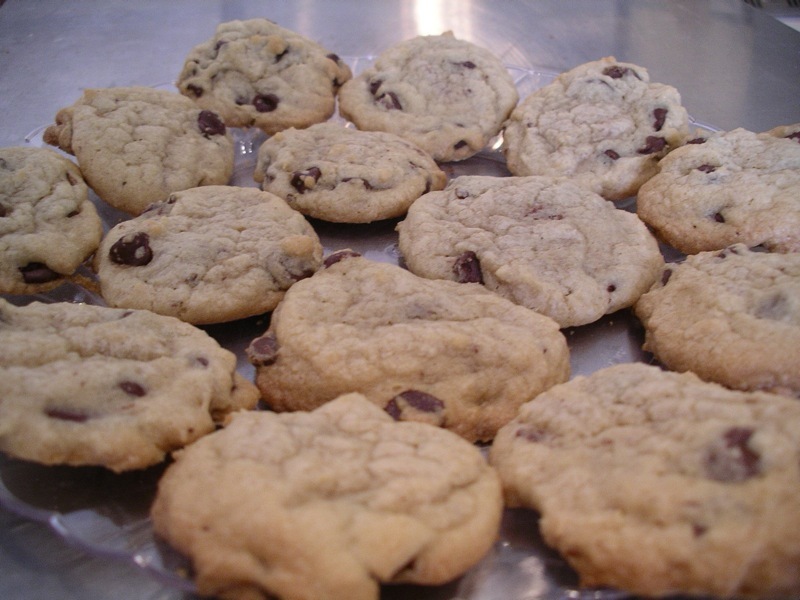 Technical cookies: They are necessary for navigation and the proper functioning of our website. Allow for example, control traffic and data communication, access to restricted parts, making the booking process, using security elements, store content to deliver videos or share content via social networks. Cookies Customization: Those that allow you to access the service with predefined depending on a number of criteria features, such as language, the type of browser through which the service is accessed, the locale from which you access service, etc. Analysis Cookies: Those that allow us to quantify the number of users and thus the measurement and statistical analysis of the use made by users of the services provided. To do your browsing discussed in our website in order to improve the supply of products and services we offer. Advertising cookies: They are those that enable the management, in the most effective manner possible, of advertising space that could be included on our website. You can decide whether to accept or reject cookies from our website, it's your choice and can change the operation at any time. There are a number of options available that you can configure in your browser: reject all cookies, allow only sites "trusted" or accept only cookies from websites you're using at the time. Some functionalities of our website will be lost if you delete all cookies. All browsers allow you to change the settings for cookies. These settings are usually found in the "Options" or "Preferences" menu of your browser. To help you understand these settings, the following links can be useful, otherwise you should use the "Help" option in your browser for more details. These cookies allow Google Analytics to track site usage. These cookies are generated by our website, to analyze the traffic, similar to Google Analytics. We use this information internally to improve the user experience of our visitors. These cookies are session identifiers provided by the Web server. They are used to identify a user who is logged on our website and other temporary values.